out there, but we always work harder and do the best work. Welcome to Millennium Freight Solutions! 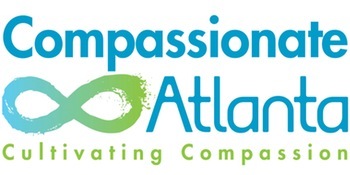 Our name reflects our passion, purpose, and commitment to our growing list of valued customers. With us, your transportation expectations will always be exceeded! Millennium Freight Solutions has built a stellar reputation for our high-level experience, integrity, personal relationships, and reliably moving freight anytime and anywhere within the Continental US. Why Choose Millennium Freight Solutions?? We stress quality of our carrier relationships versus mere quantity. 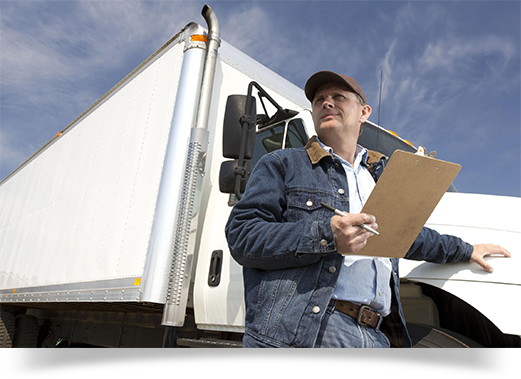 We provide our growing list of customers with tremendous personalized services, offering dependable freight opportunities, and always finding creative solutions to your concerns and questions. Millennium Freight Solutions has provided the Continental U.S. with superior freight solutions since the new millennium began. A Georgia based organization, Millennium Freight Solutions contains four freight-related service companies: Millennium Brokerage Firm, Inc., Millennium Trucking. Inc., Millennium Logistics, Inc., and Millennium Capital Funding. 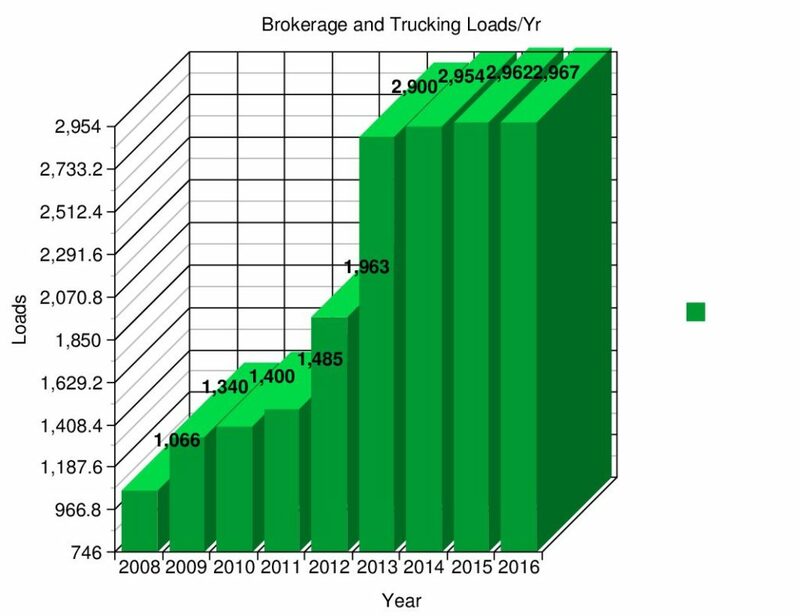 Millennium Brokerage brokers freight to trucking companies. Millennium Trucking handles the asset based side of it. We have 6 different locations all over America to effectively move all kinds of freight within United states. A large amount of the business in the brokerage branch is focused on food products. We have worked with many food distributors throughout the years and gained invaluable experience and unique skills. Our staff is mostly young and energetic but led by industry veterans with more than 30 years of experience.